SavvyCard is an online business card that makes working with Joyce as easy as tapping a button! Tap the Call, Email, or Text buttons to contact Joyce directly. 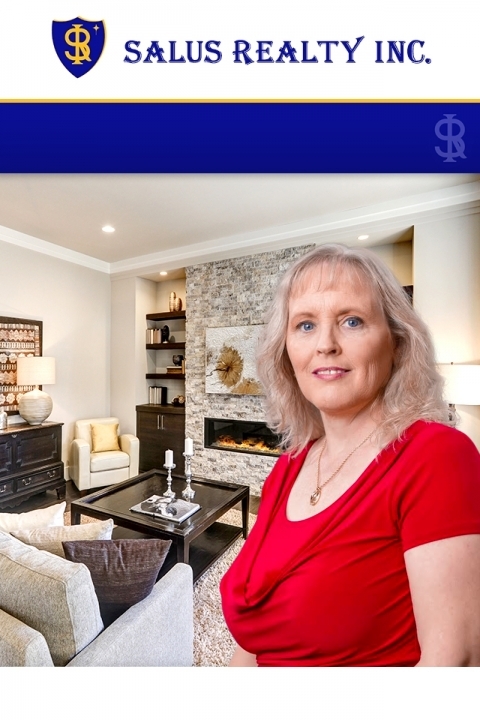 Tap the Listings button to find the home of your dreams and schedule a tour with Joyce. Tap the Share button to share Joyce's SavvyCard with anyone looking for a Realtor or thinking of buying or selling a home.